We have a client being hounded. This other vendor has been telling them that our philosophy of using onsite and offsite content to improve the dealership's organic search traffic is old. 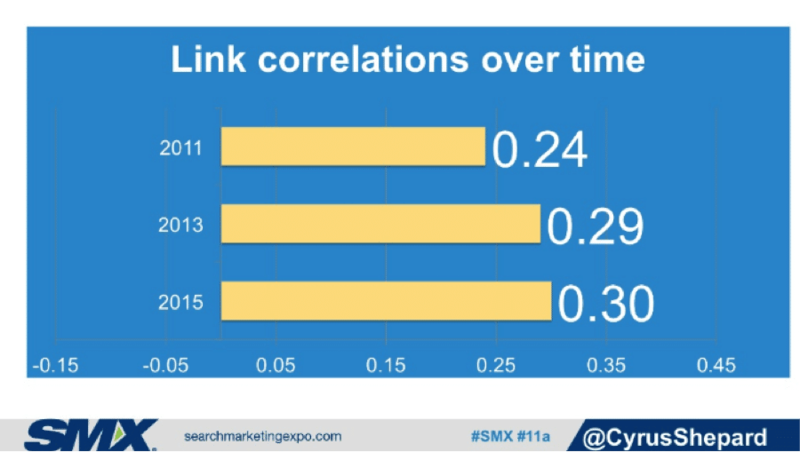 They've said that links are dead, that they're a non-factor. At the recent Search Marketing Expo, a panel of experts moderated by Danny Sullivan tackled the issue of organic search ranking factors. One of the biggest takeaways was that inbound links are still alive. In fact, contrary to the beliefs of some (including the vendor in question), the influence that high quality links have on rankings is actually increasing. The funny part is that this particular vendor added "link building" to their offering recently. When we examined the links they "build" we found that they were junk links. Directories, purchased links, and spam links do not qualify as high quality, yet this is exactly what they're using. So, my warning to dealers is this: before listening to a vendor that tells you their strategy is better, make certain to vet out what their strategies actually entail. You may be surprised to find that the ones who complain the most are the ones who do it the worst.